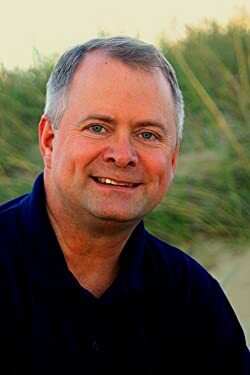 A bestselling Science Fiction/Fantasy author and speaker, Chris Kennedy flew bombers and reconnaissance aircraft for the Navy before becoming an elementary school principal. It worked...somehow. Now Chris writes science fiction and fantasy, all the while wondering which of his earlier jobs was the most dangerous. Please enter your email address and click the Follow button to follow Chris Kennedy!